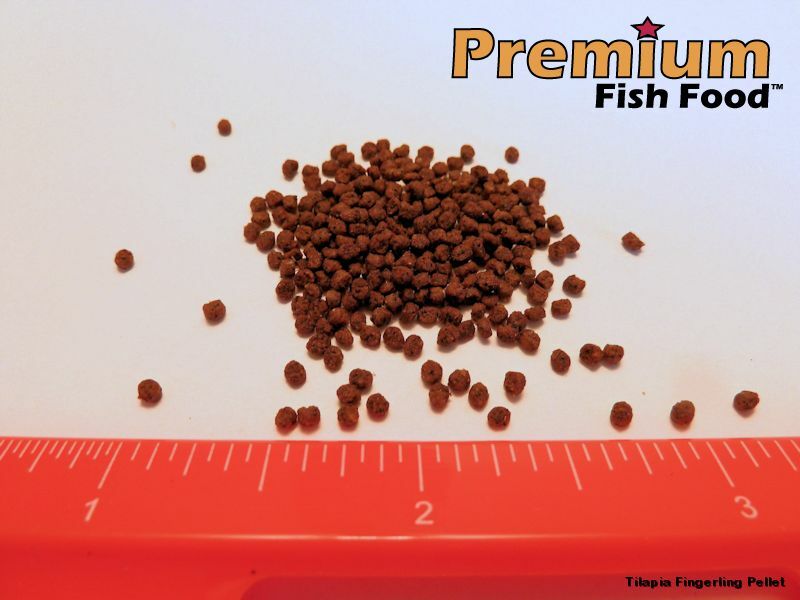 Precisely formulated nutritional content for growing fingerlings. Extremely high in easily digested proteins and fats to keep fingerlings growing fast. High vitamin content keeps fish healthy and highly disease resistant. Begin feeding when Tilapia reach 2 to 2 1/2 inches in size. Tilapia will quickly double in size on this diet. 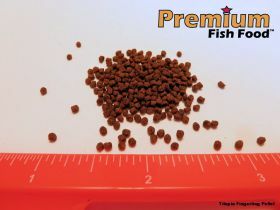 Floating pellet helps to encourage aggressive surface feeding. *Contains Vitamin A, C, D and E for improved disease resistance and digestibility. -Vitamin C (min) 200 mg./kg.